But Taiwan if anything, is at least earnest in its efforts, it recently approved EMQ as the first startup to join its regulatory sandbox. Marking the first step and long and difficult journey to cement their position in the world of fintech. 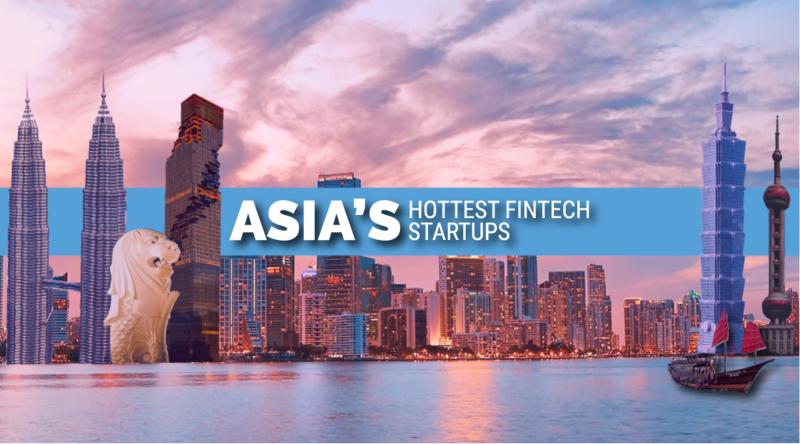 In order for Taiwan advance, it’ll need success stories that it can wear as a badge of honour, as such we felt it would be useful to have a look at some of the promising fintech startups coming up from this region. BitoEX is a blockchain and cryptocurrency startup providing exchange and remittance services to cryptocurrency users. BitoEX offers buying and spending bitcoins at Family Mart convenience stores, as well as an online exchange platform. Bitoex claims to have a 80% market share in Taiwan and 300,000 users. The company raised US$12 million in an initial coin offering (ICO) in May 2018, which it said would be used to expand its digital asset exchange, BitoPro, internationally, with a target on India, Singapore, Malaysia, the Philippines and Japan. BitoPro plans to rollout crypto-to-crypto, fiat-to-crypto, and margin trading services in the future. The company says it is working on building up the cryptocurrency ecosystem and connecting local financial services. Founded in 2014, CoolBitX is a Taiwanese fintech and blockchain company specializing in manufacturing hardware and developing smart contract platforms. Backed by US$13 million in funding from investors like SBI Holdings, Midana Capital, OwlTing, Kyber Capital, and Bitmain, CoolBitX aims to provide a bridge between the blockchain world and the mainstream public. In 2016, the company launched CoolWallet, a hardware wallet with hundreds of thousands of units sold. Launched in 2017, Cobinhood is a cryptocurrency service platform, offering margin trading with real-time market data of multiple cryptocurrencies, offline multi-signature vault storage, and ICO services like investor pool, ICO preparation, ICO documentation, token sale and ICO listing. The company was founded by Popo Chen, the original founder of 17 Media, and Wei-Ning Huang, former senior engineer at Google, with the intention of shaping future economies by creating a financial center for the blockchain era. Digital Treasury Corporation (DTCO) was founded in 2014 and offers a wide range of blockchain-based applications for biopharma, healthcare, e-identity and crypto finance. The company has developed phrOS, a blockchain-based personal health records operating system, IPSeeds, a blockchain-based peer-to-peer (P2P) platform for pharmaceutical and life sciences industry, and IDGO, a social finance platform. Products and services include self-sovereign identity solutions, blockchain integration services, token design and blockchain consulting services. Formosa Financial provides a one-stop platform for cryptocurrencies and crypto-assets management, offering a customizable suite of custodial, brokerage, and risk management services. From a single point of entry, clients have access to a customizable suite of treasury management tools, minimizing friction, costs and time delays around mission-critical financial tasks. Formosa Financial’s API-enabled platform features integrated asset wallets that connect into a network of global exchanges and OTC markets. HiHedge is a robo-advisory platform for retail investors looking to invest in hedge funds, offering AI-driven trading strategies. HiHedge uses Google TensorFlow and proprietary algorithms to recommend investment opportunities to investors. It provides an option to the clients to select any out of several investing strategies available. This can also be decided on the basis of clients’ risk profile if it is shared. The company currently targets the Taiwan and Singapore markets and plans for future expansions into Japan, Honk Kong, South Korea and Southeast Asia. Jkos Pay is entered the game a little later compared to its other mobile wallet peers, having only received its license some time last year. Since its launch it is quickly growing to be popular among Taiwanese. The company claims that they are processing over 2 million transactions on a monthly basis. 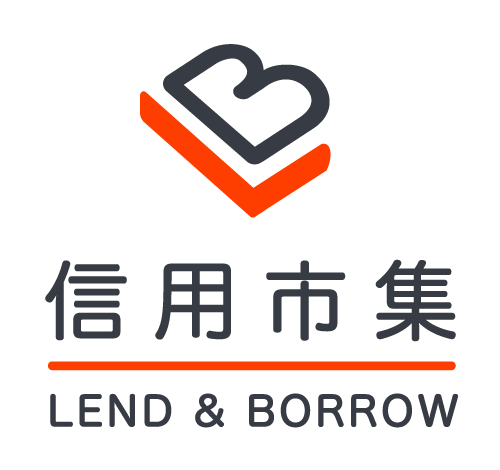 Considered by soe as the biggest online peer to peer (P2P) lending platform in Taiwan, LnB claims to have 37,000 clients and disbursed over $170 million in loans since its inception. Within 6 months of its launch, LnB raised a multi-million-dollar series A round funding from Acorn Campus Ventures. Jennifer Yang, the founder of LnB, has stated that with the substantial amount of personal credit in Taiwan, LnB can reach 10% market share by 2020. Last year, LnB announced a strategic parternship with Standard Chartered to allow SC’s general banking clients to open accounts and apply for loans online using LnB’s platform. LeadBest is a blockchain startup specializing in the token issuance market. The company provides a platform with functions such as smart contract-enabled token escrow and one click investment, and distribution for security token offerings (STOs) and tokenized asset offerings (TAOs). LeadBest closed on a seed round in August 2018 with significant investment from JRR Crypto, the angel investor in the global crypto exchange Binance. LeadBest services span Asia, America, and the European markets and the company is a founding member of the Malaysia Blockchain Association (MBA). Its team members are based in California and Taiwan. The company recently launched the MAX Exchange, an extension of its MaiCoin over the counter (OTC) platform, which has been in operation since 2014. Combined, it claims MAX and MaiCoin are the largest and longest running digital asset platforms in Taiwan. In an interview with Bloomberg in January 2018, Alex Liu, the founder and CEO of MaiCoin, said that the company was focusing on expanding throughout Asia.